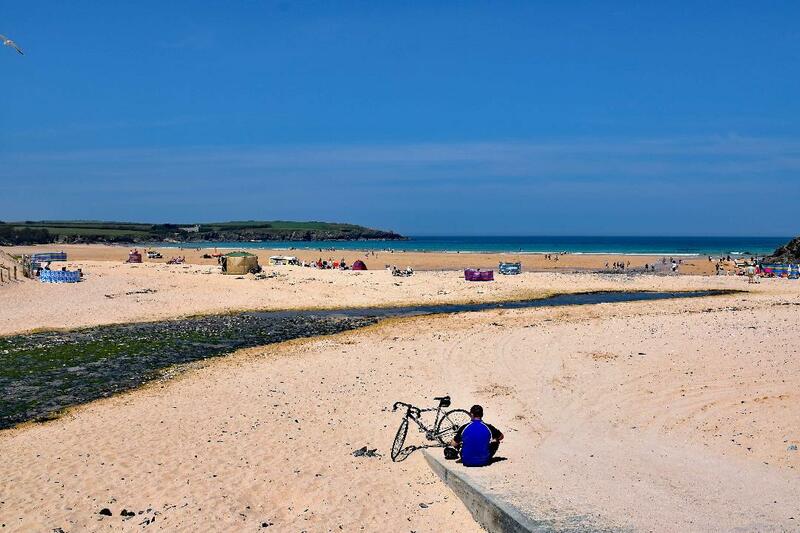 Thank you Roger the pictures of Harlyn Bay are superb. Beautiful location. Charming, immaculate, homely apartments with friendly, warm and helpful owners. Will definitely be returning. Wonderful apartment with excellent views of Harlyn Sands. We Were made very welcome on arrival by Martin and Debbie. Apartment 7 is decorated to a high standard with extra touches and has everything you require. The location is excellent two minutes to beach and coast pathe, amazing!! 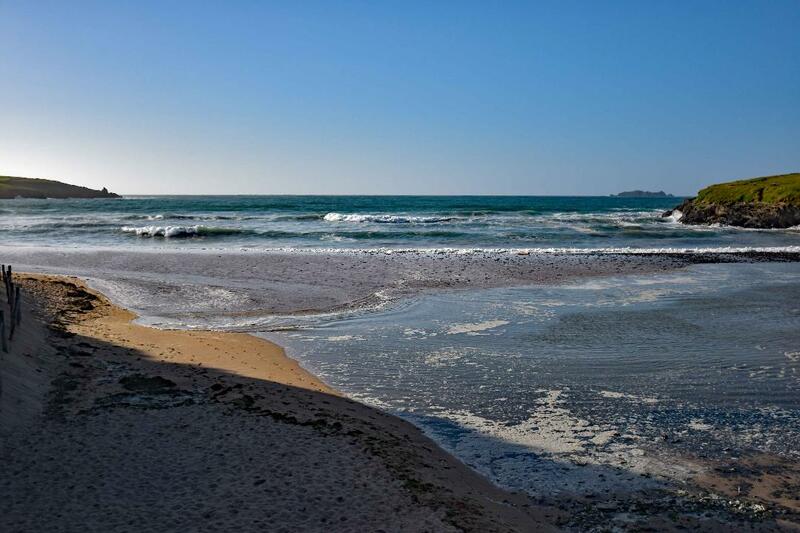 Angela L. said… 15th Visit to Yellow Sands. I love Yellow Sands for two reasons, the accommodation and the location. The flats are always very clean and comfortable and contain everything needed for self-catering. The beds are very comfortable. Martin and Debbie are welcoming and helpful. 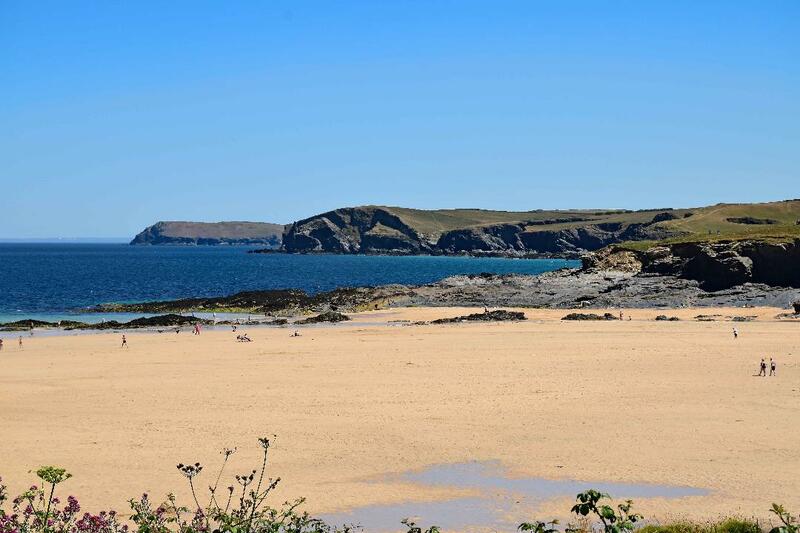 The location is wonderful with easy access to the wonderful Harlyn beach. 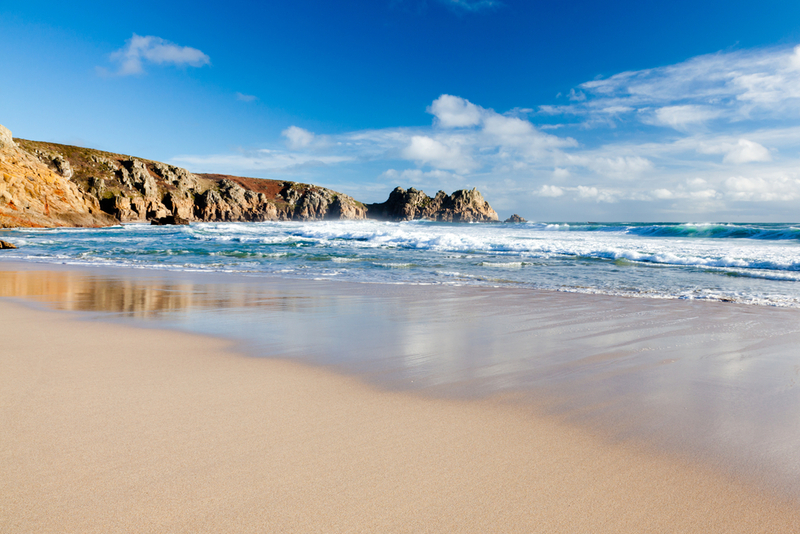 It is easy to drive to other parts of Cornwall. We really enjoyed staying at apartment 6. We couldn’t have asked for a more prefect location. The beach is just a short walk away. We also loved the view from the balcony. Being able to see and hear the sea was great. The apartment was clean and had everything we needed to be comfortable. Martin was friendly and welcoming and swapped microwaves for us really quickly when we found out we couldn’t fit our daughters bottles in the one we had. 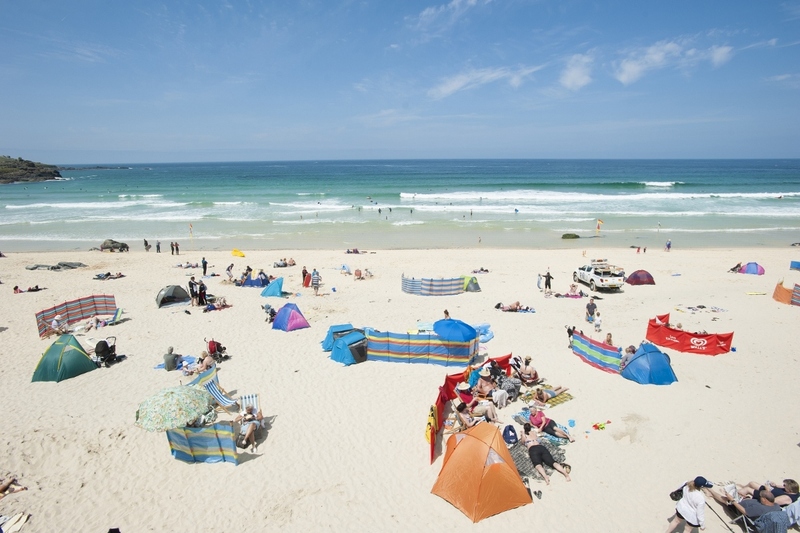 We would definitely recommend yellow sands apartments and would like to stay there again. Some wonderful reviews we received from our guests. We would just like to thank everyone for the very kind reviews we have received recently on Owners Direct and TripAdvisor, we have put a selection here for everyone to read. We recently spent a week in this fantastic apartment with our two children (9yr &14yr), and would highly recommend it. Views really are stunning, and apartment very clean and tidy. Easy, short walk access to the beach, ideal for our kids to enjoy their first ‘surfing’ holiday! 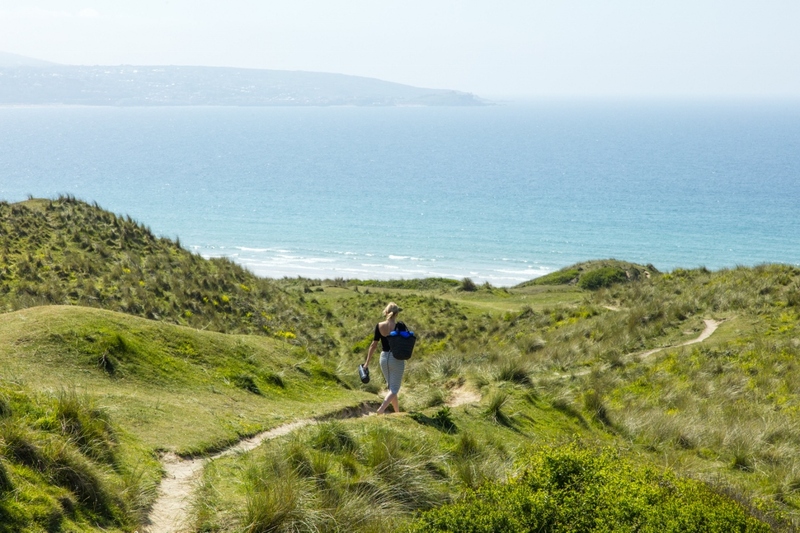 Also easy access to stunning cliff top walks to other beaches and cafes, and only 5-10min drive to Padstow. Martin and Debbie were very welcoming and made sure we had everything we needed to make the most of our stay. Already can’t wait to go back! My wife and myself have stayed here for several years now. The apartments are of a very high standard and kept spotlessly clean. Debbie and Martin are most welcoming and go the extra mile to help. Perfect location! Literally a stone’s throw away from the beach. Highly recommended holiday accommodation. The apartments are situated to what I think the best beach on the North coast of Cornwall. Great location, short walk to the sandy beach which is ideal for surfing/bodyboarding and is patrolled by life guards. 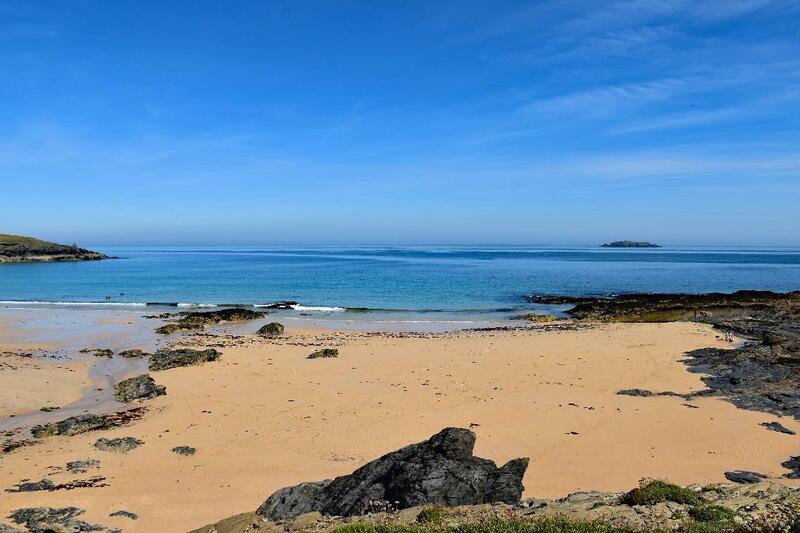 There are a number of lovely beaches nearby and a well used coastal footpath. For self caterers there are supermarkets not too far away and they do deliver. There are also a good number of local pubs and restaurants providing good locally produced food at sensible prices. The apartment was very comfortable and warm! Well equipped with everything a family could need. 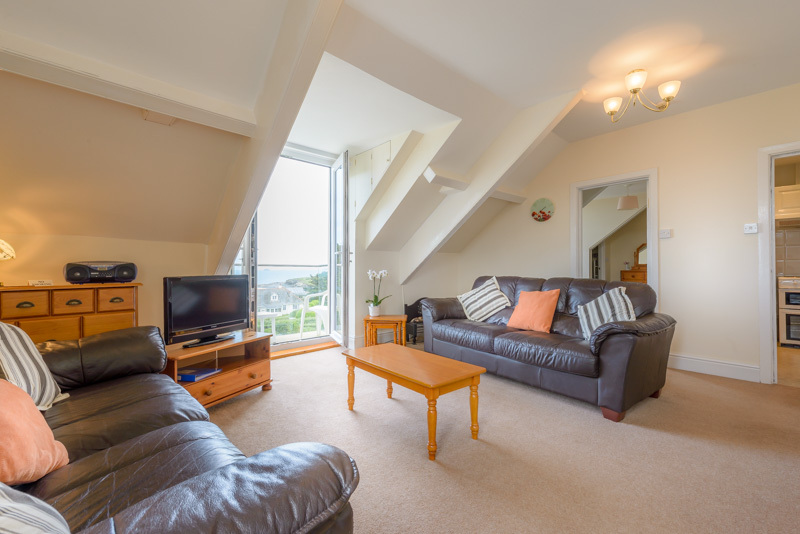 Apartment 6 with balcony overlooking Harlyn Bay Beach sleeps up to 6 people. 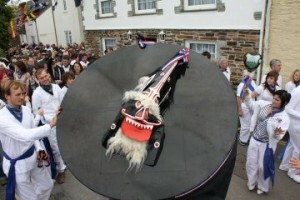 Terms from 21st to 27th July terms from £750. for 2 people. 14th July to 21st July 2018 terms from £750. per week based on 2 people. Please email or call 01208 895022 to book. May day here again, the summer is a coming today, as they say, lets hope so, the weather is looking hopeful for the next few days. 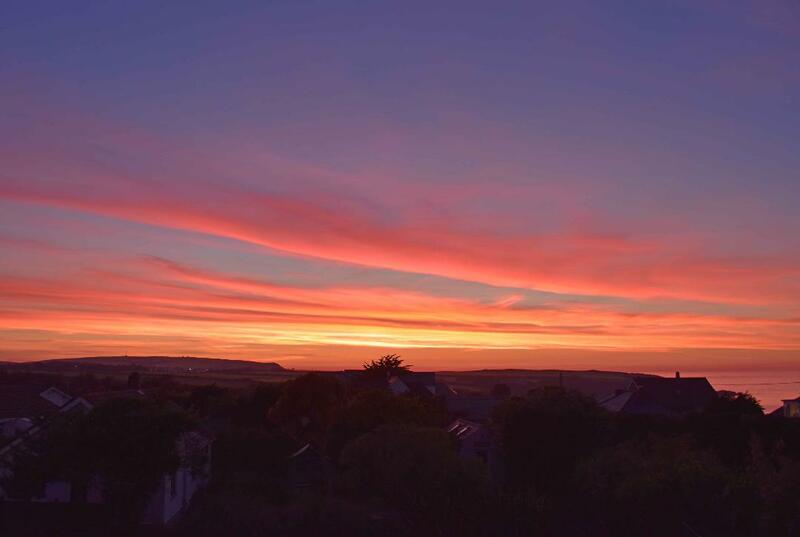 Now that the spring weather has finally arrived and temperatures are starting to rise why not come and stay with us at Harlyn Bay. Good Friday already hope you all enjoy your Hot Cross Buns. Have a good weekend and lots of Easter eggs.